When our emotions hijack our sense of security, we can quickly drop into rigid, obsessive, and even irrational thoughts and unreasonable behaviors. How can we respond to our children's scary thoughts and help them to reflect and release any unhealthy thoughts or worrying emotions, so they don't internalize the negativity? As a sensitive child, I was often plagued by obsessive habits and thoughts which seemed to be running on a constant loop in my mind. My brain needs help slowing down and not getting lost in a tornado of triggering thoughts. I see some of these same traits in my daughter. Unable to let go of something, she can hyper-focus on a situation which has her feeling confused or helpless. I have cultivated an array of tools to restrain myself from going off course. But, it took me years of mindful practice to build this self-awareness. Children don’t have that kind of experience. They need a partner - a co-pilot - to guide them through turbulent times. How can you help the anxious child? Instinctively, you may want to repress any stressful thoughts your child expresses, especially if you perceive them to be offensive or unpleasant. You might try to reason with them, give advice, and direct them to think of something more cheerful. You might insist that they ignore their persistent thoughts, or keep them to themselves. Instead, invite the anxiety in for a chat. 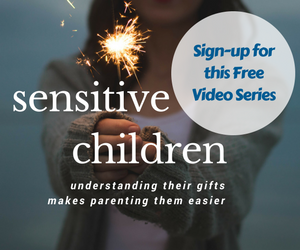 View this challenge as an opportunity to share in your child’s inner world. Accept the invitation to connect by validating their experience and helping them regulate their stress. This will help your children discharge any toxic thoughts or emotions so they don’t build-up into destructive behavioral patterns. Here are four ways you can maintain limits and create an environment in which your children feel free to express themselves without shame or judgment. Check the facts to make sure you are not missing the message your child is sending. Children need us to listen for what they can't express more than they need our advice. Observe and notice your child's body language and emotional state. Then, make a non-judgmental statement to check-in and clarify what you're seeing or hearing. Children have limited perspectives which become even more narrow when they feel stressed or afraid. When scary or uncomfortable thoughts or feelings arise, it is not uncommon for children to feel isolated and alone in their experience. Sharing memories from your childhood helps normalize their experience and conveys to children that what they're feeling or thinking is not because they're flawed, and they don't need to feel ashamed. Curiosity encourages reflection without the shame and frustration that often accompanies unnecessary advice. Being curious allows us to connect with our child's experience nonjudgmentally. Once we manage our own internal resistance and fear, we can access the cognitive part of our brain and thoughtfully respond to our children. Stimulate the problem-solving centers of the brain by offering a helping hand instead of a vague directive. When we feel like someone is there to guide and support our needs, we can reflect on our behavior and take strategic steps to resolve our predicament. Negative thoughts command our attention. 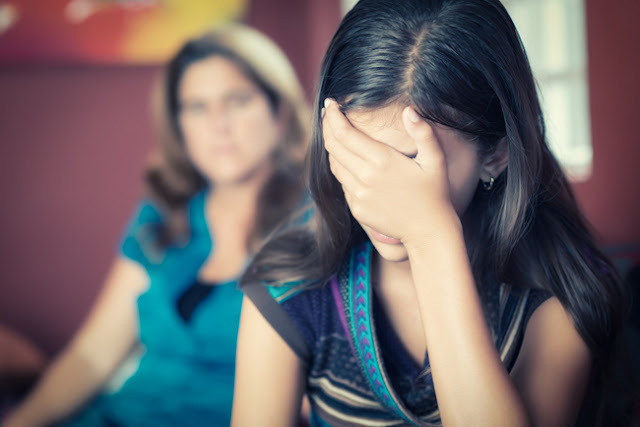 Work in unison with your children to help them identify the root cause of their behavior and find positive ways to release what's bothering them. My daughter knows I am always there to listen to the ugly things that she needs someone to hear. Feeling heard without judgment has enabled her to shift out of reactionary patterns and into resiliency. She has evolved from using me as a container for expelling any negative thoughts or judgments she has to using a journal to process her feelings independently. 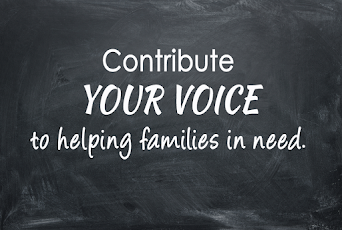 What would you say to help your child express without fear of judgment? I'd love to know what you think. 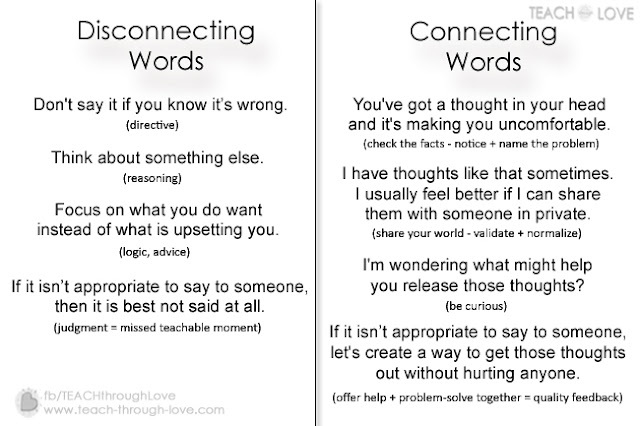 Has your child ever struggled with persistent, negative thoughts or general anxiety? Leave a comment below and share your story.